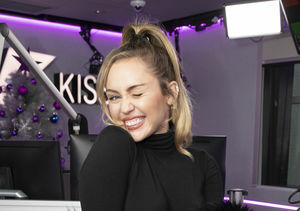 UPDATE: Miley Cyrus and Liam Hemsworth are married! 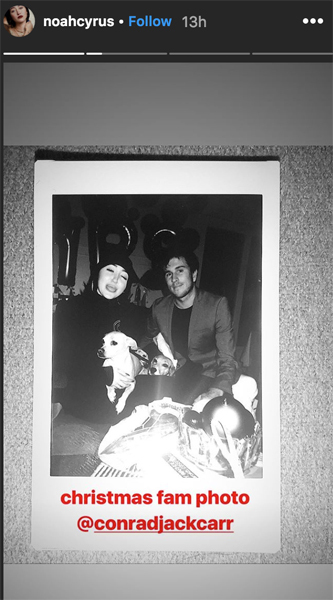 On Wednesday, Miley posted some precious photos from their special day. 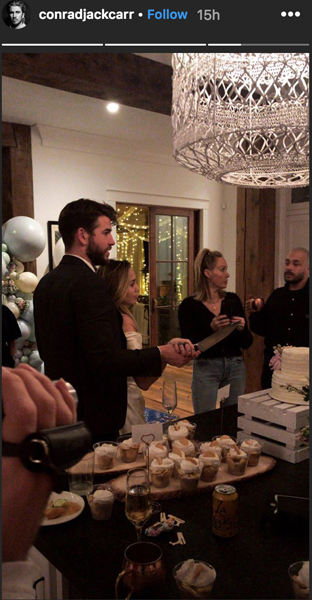 In one snap, she wrote, "10 years later ....."
Did Miley Cyrus and Liam Hemsworth get married on Sunday? Photos and videos on Instagram point to yes! The most telling piece of evidence is a video posted by surfer Conrad Jack Carr. 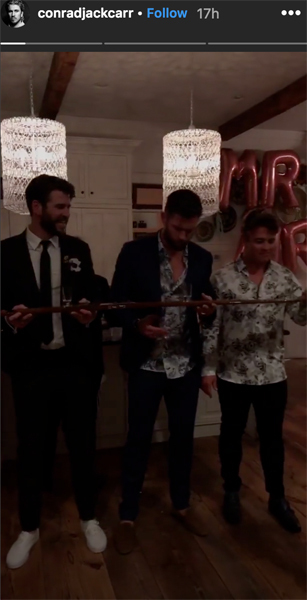 The footage shows Liam and his brothers Chris and Luke doing a “shotski”… with giant Mr. and Mrs. balloons in the background! He also shared a pic of Liam in a tux and Miley in what appears to be a white dress. The couple is holding a knife as they prepare to cut into a white cake. Miley’s mom Tish is also in the photo. Meanwhile, Miley’s sister Noah posed with Carr in front of the Mr. and Mrs. balloons too. 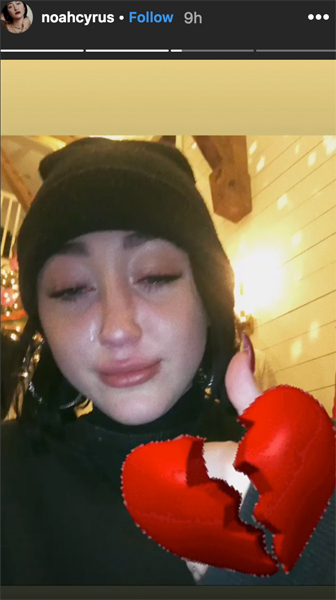 She also shared this emotional selfie with a heartbroken emoji. 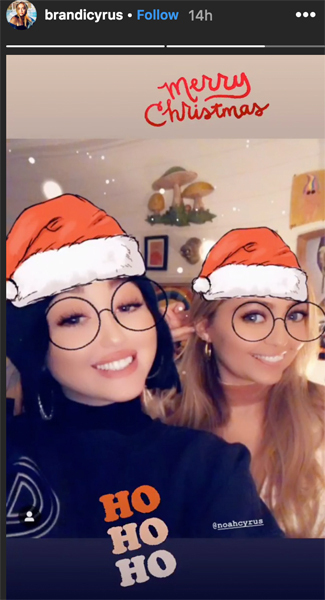 Sister Brandi seemed to be there too, as she posted an Insta Story pic with Noah. According to People, the surprise wedding took place at Miley and Liam’s home in Franklin, Tennessee. 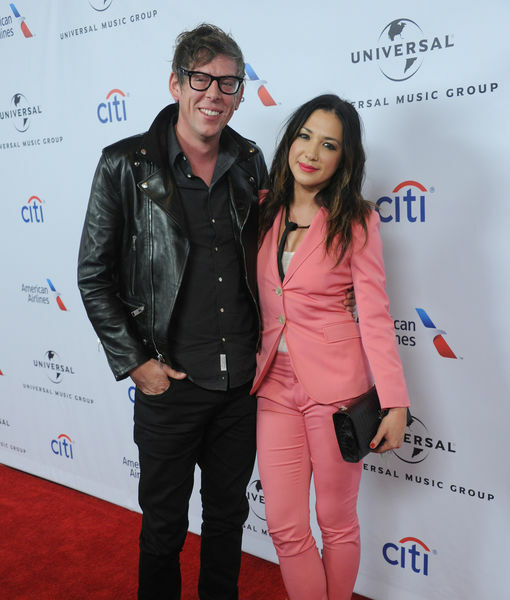 The couple recently lost their Malibu home in a wildfire. 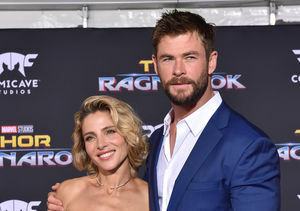 The pair met in 2010 on the set of “Last Song,” and had an on-and-off relationship before reconnecting in 2015.